Buy Athletic Bilbao Tickets Now! Athletic Bilbao 2018/19 Tickets Are Available! Founded: 1898. Nickname: Los Leones / Lehoiak (The Lions) Los Cachorros / Katxorroak (The Puppies). All Time Top Goal Scorer: Telmo Zarra (367). Based In: Bilbao, in the autonomous community of Basque Country. President: Aitor Elizegi. Overall Most Appearances: José Ángel Iribar (614). 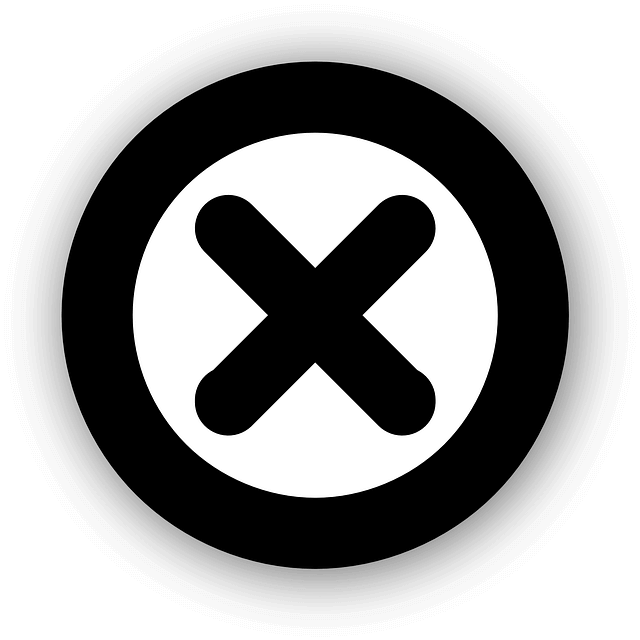 League: La Liga. Manager: Gaizka Garitano. Main Rivals: Real Sociedad. Venue: San Mamés. Captain: Markel Susaeta. Major Honors: 8-Times La Liga Winners | 23-Times Copa del Rey Winners. Kit Manufacturer: New Balance. Colors: Red and White. Key Players: Beñat Etxebarria, Aritz Aduriz, Markel Susaeta, Iker Muniain. Main Sponsor: Kutxabank. Team Mascot: Harrotxu (a lion). Last Season: La Liga: 16th Place | Copa del Rey: Round of 32 | UEFA Europe League: Round of 16. The first Athletic's kit were similar to the Blackburn Rovers (blue and white). Later, due to lack of blue and white ones, Juan Elorduy have bought 50 jerseys of Southampton FC, which were similar to the red and white official colors of the city of Bilbao. Together with Real Madrid and Barcelona, Athletic is one of only three teams that have never relegated from the top division. 8-Times La Liga Winners: 1930, 1931, 1934, 1936, 1943, 1956, 1982, 1984. 23-Time Copa del Rey Winners: 1903, 1904, 1910, 1911, 1914, 1915, 1916, 1921, 1923, 1930, 1931, 1932, 1933, 1943, 1944, 1945, 1950, 1955, 1956, 1958, 1969, 1973,1984. 1-Time Supercopa de Espana Winners: 1984, 2015. Athletic Bilbao Goalkeepers: Alex Remiro, Iago Herrerin, Unai Simon. 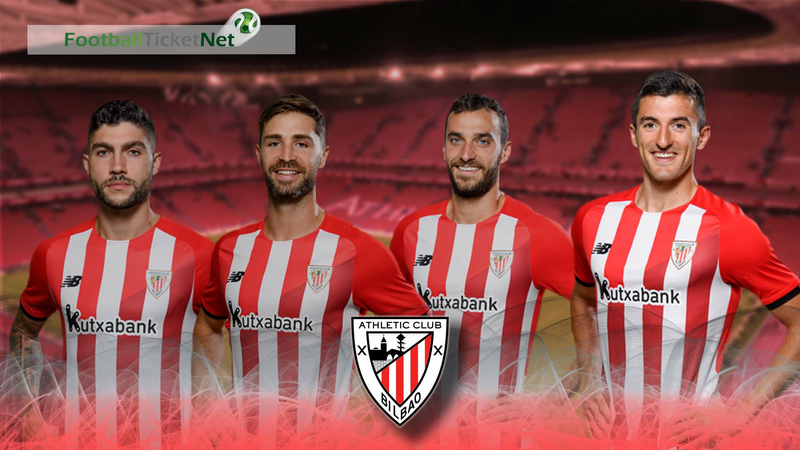 Athletic Bilbao Defenders: Unai Nunez, Inigo Martinez, Yeray Alvarez, Mikel San Jose, Yuri Berchiche, Inigo Lekue, Mikel Balenziaga, Oscar de Marcos, Ander Capa, Peru Nolaskoain. Athletic Bilbao Midfielders: Cristian Ganea, Benat Etxebarria, Ander Iturraspe, Iker Muniain, Dani Garcia, Mikel Rico, Oscar de Marcos, Raul Garcia, Unai Lopez. Athletic Bilbao Forwards: Markel Susaeta, Inigo Cordoba, Inaki Williams, Aritz Aduriz, Gorka Guruzeta. Athletic Bilbao vs Real Madrid tickets | Athletic Bilbao vs Deportivo Alaves tickets | Athletic Bilbao vs Huesca tickets | Athletic Bilbao vs Girona tickets | Athletic Bilbao vs Rayo Vallecano tickets | Athletic Bilbao vs FC Barcelona tickets | Athletic Bilbao vs Eibar tickets | Athletic Bilbao vs Villarreal CF tickets | Athletic Bilbao vs Real Sociedad tickets | Athletic Bilbao vs Valladolid tickets | Athletic Bilbao vs Betis tickets | Athletic Bilbao vs Levante UD tickets | Athletic Bilbao vs Atletico Madrid | Athletic Bilbao vs Celta Vigo | Athletic Bilbao vs Sevilla FC | Athletic Bilbao vs CD Leganes tickets | Athletic Bilbao vs Valencia CF tickets | Athletic Bilbao vs Getafe CF tickets | Athletic Bilbao vs RCD Espanyol tickets. Football Ticket Net offers all Athletic Bilbao home & away fixtures for 2018/19. Please browse through the selection of tickets on offfer and choose the right ones for you. The choice is huge. Please be aware that all Athletic Bilbao fixtures are subject to change date and time, which is out of our control. Please note that Football Ticket Net is not connected to Athletic Bilbao or to any official organization such as the or Spanish La Liga.